Save up to 40% now! Trikoterie – the fast stuff straight outta Vienna. 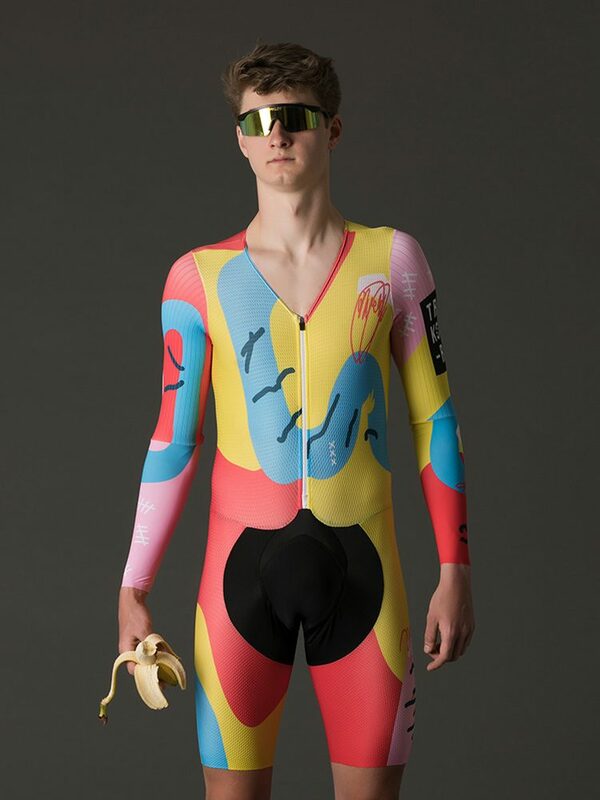 Cycling jerseys and accessories, all designed by Viennese artists and illustrators. 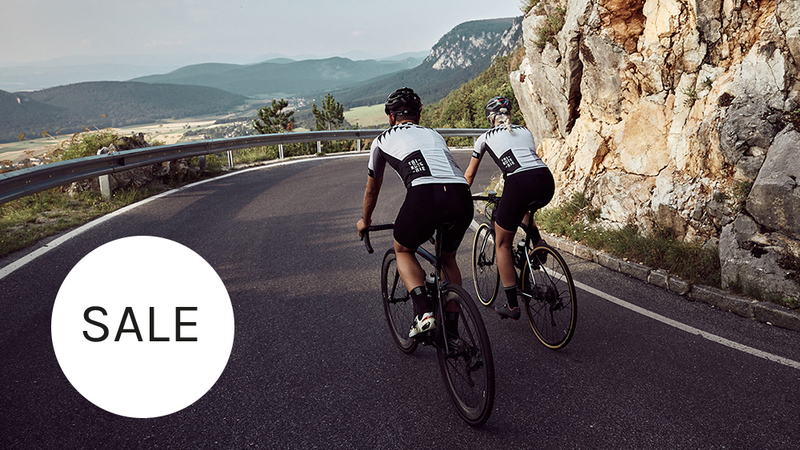 Each jersey is a limited edition – get them while they last!